Meet our first round of winners! Last week, we launched a new campaign called Backed by QuickBooks® where we will be spontaneously backing small businesses on crowdfunding platforms such as Kickstarter, IndieGoGo and GoFundMe. A panel of passionate small business experts at QuickBooks evaluates the crowdfunding campaigns, considers their funding needs and then chooses these businesses weekly. Hannah England, an entrepreneur and young mother, was frustrated when her baby’s clothes were ruined after a blow out, spit up, stain or spill. This led her to found Wash.It.Later, a unique liquid tight bag containing stain remover that can treat children’s clothing on the go. Hannah began to work on Wash.It.Later when she was pregnant with her second baby and launched a Kickstarter campaign earlier this fall. With support from Backed by QuickBooks, Hannah reached her goal of fundraising $12,000 to put toward Wash.It.Later’s production. Wash.It.Later is now gearing up for its first shipment this November. Darke Pines Butcher Shop – Jersey City, N.J.
Darke Pines Butcher Shop is a new sustainable, locally-sourced butcher shop that Will and Erica Messmer, a husband and wife team, have always dreamed of opening. 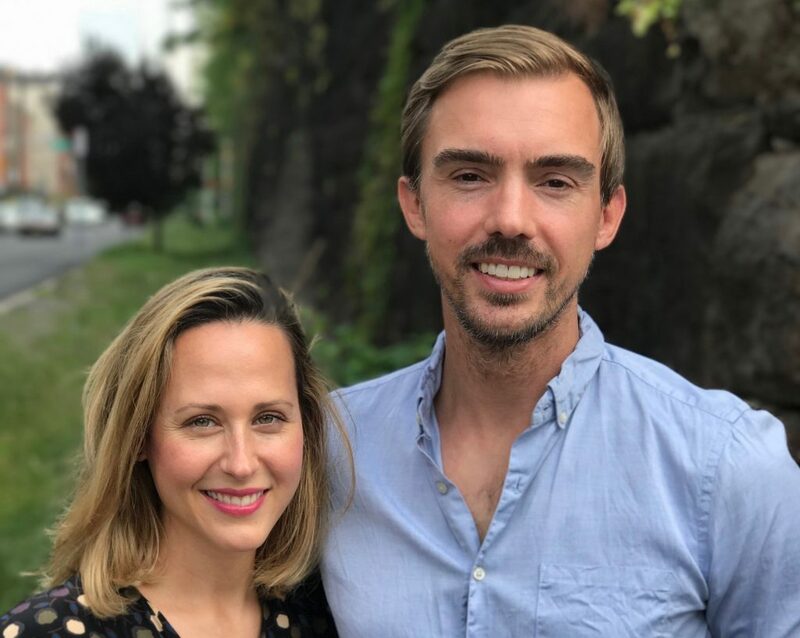 When Will and Erica moved to Jersey City a few years ago, they fell in love with its welcoming people, community pride and up-and-coming food scene. Yet, the one thing it was missing was a quality butcher. Will and Erica were bootstrapping Darke Pines until they launched a Kickstarter campaign earlier this fall. 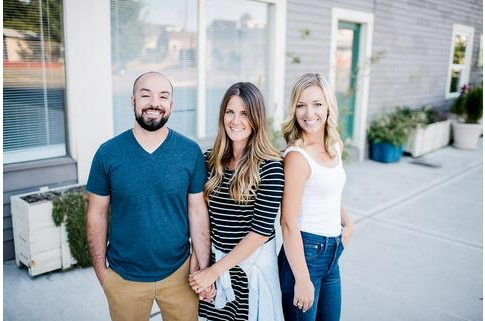 With support from Backed by QuickBooks, Will and Erica were able to raise $25,000 to put toward their shop. Darke Pines is now on track to open their doors next year. In addition to QuickBooks’ contribution to the crowdfunding campaigns, QuickBooks is providing each funded small business with QuickBooks swag, a new laptop or tablet, five hours with a QuickBooks ProAdvisor® and other prizes. We’ll share the winners with you every week, so keep checking back to see some of the remarkable businesses that have been backed by QuickBooks!